So, we meet the first model of Imperial Wakeski Dazzle. 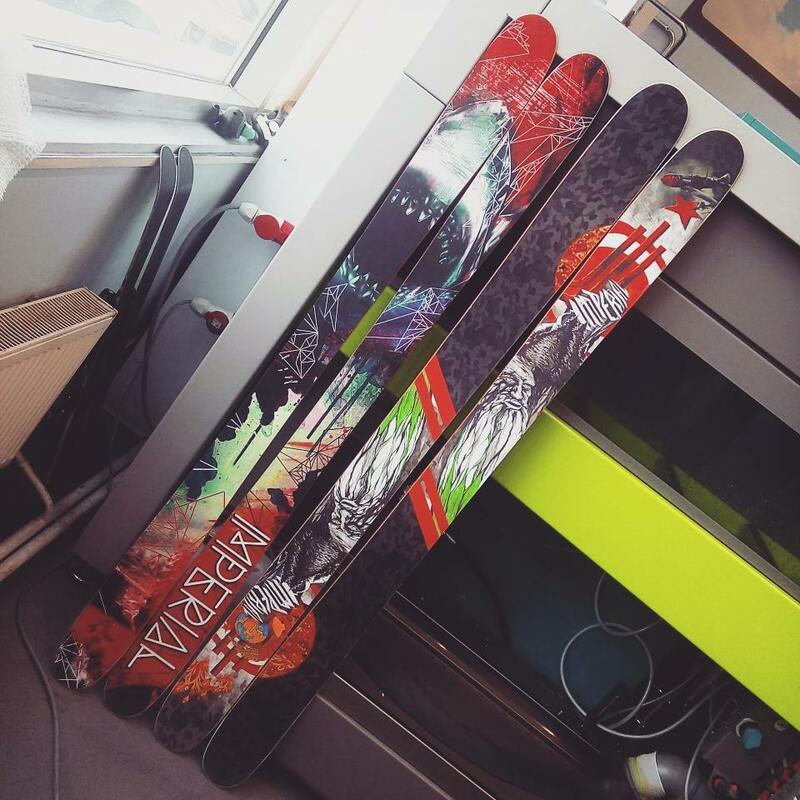 These are the first and only at the moment in the world serial water skis, on which you can install several types of mounts (standard 8 inch wake mounts or ski mounts), as well as ski on the same skis in winter and summer! 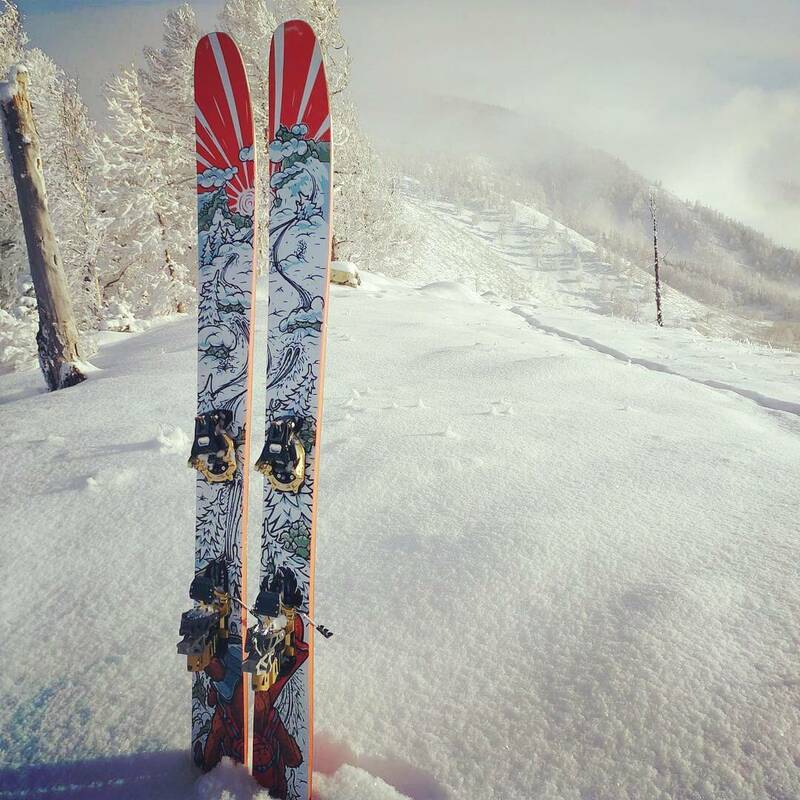 The very concept of such skis was first invented, developed and created in Russia, at the Imperial Factory. 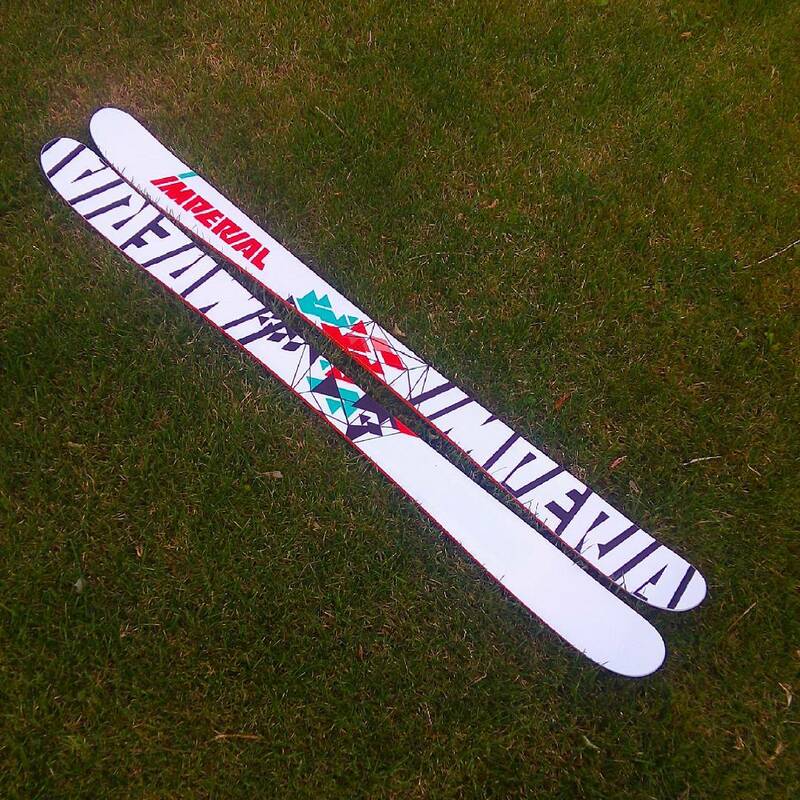 By the way, the history of the ImperialSkis brand in 2008 began with wakeski skis. Imperial wakeski dazzle is a hybrid that you can ride all year round! In the summer behind the boat, in the wake park, behind the kite, and in the winter surely blow the powder! In addition to its versatility, Dazzle is one of the top wakeski models and is ahead of most foreign analogues in terms of reliability, durability and performance. Imperial skis is, first of all, the ideology of freeride and park skating. We make skis what we think they should be. Everything from design to finished products is the embodiment of the flight of thought of a new generation of skiers. We collected the best technology and baked in a single monolith called “Imperial skis”. Each model of our skis is the result of long tests, trial and error, as well as endless rework.Our riders have broken a lot of firewood, until the world has produced products that will be worthy of you, and as which we are sure. Если цель – не соревновательный фрирайд, а чистый кайф, то это – та самая лыжа! Про-модель многократного чемпиона России по слоупстайлу Григория Фузеева. Dino – это, без преувеличения, уникальная модель, аналогов которой нет на рынке. Hybrid model for park and boat. 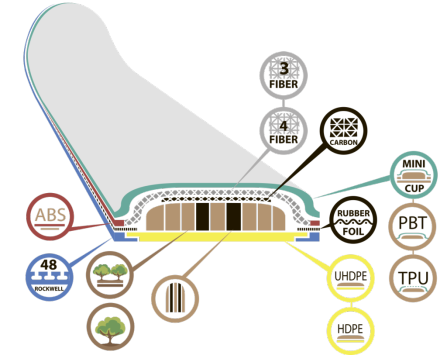 Unbreakable sandwich construction with a lightweight composite wood core and composite foam inserts, ABS sideboards and cushioning inserts made of impact-resistant polyurethane on toe capes – hold any shocks as much as possible reliably, a slip of ultra-slim high molecular weight polyethylene 1 mm thick! Maximum durable, very durable and slippery. 5-step rocker, several types of fiberglass and a layer of carbon. High-tech park wakeboard for winches. The indestructible sandwich construction with the use of high modular secular tissue, basalt fabric and carbon fiber, light wooden core, ABS sideboards and shock-absorbing inserts made of impact-resistant polyurethane on toes maximally reliably holds any shocks, slip from super-slim high-molecular-weight polyethylene 1mm thick! Maximum durable, very durable and slippery. 3 step rocker. A model for a boat and a park. The indestructible sandwich construction with a lightweight composite wood core and composite foam inserts, ABS buffers and shock absorbing inserts made of impact-resistant polyurethane in toe capes – hold any shocks as safely as possible. Vedas in the central part. Slip from super slim high molecular weight polyethylene 1mm thick! Maximum durable, very durable and slippery. Even rocker, several types of fiberglass and a layer of carbon. Thanks to the technologies used, our products meet the highest quality standards. 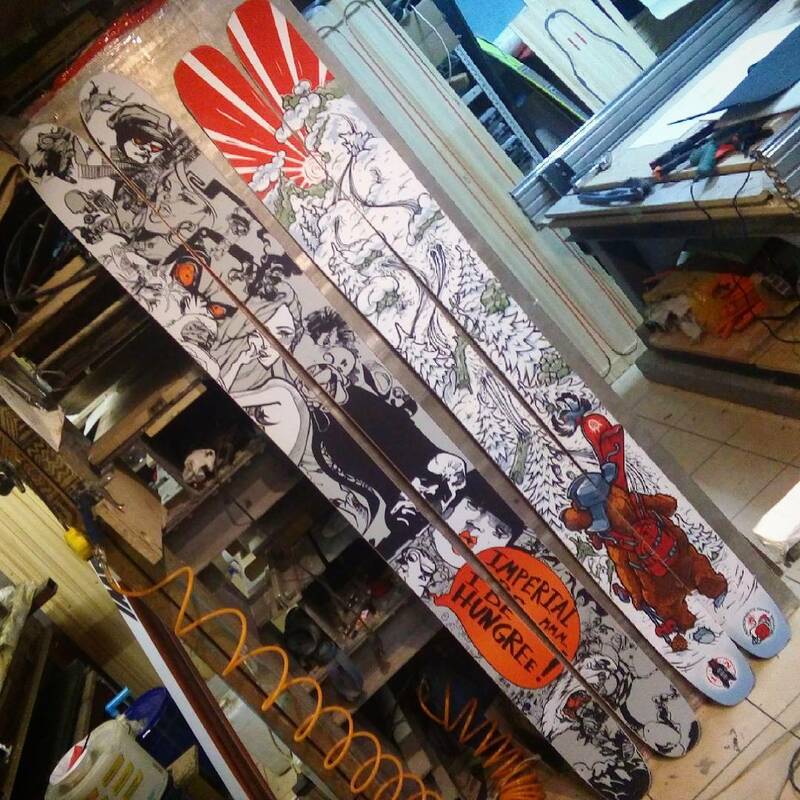 We always use only the latest developments in the design of our skis or wakeboards.